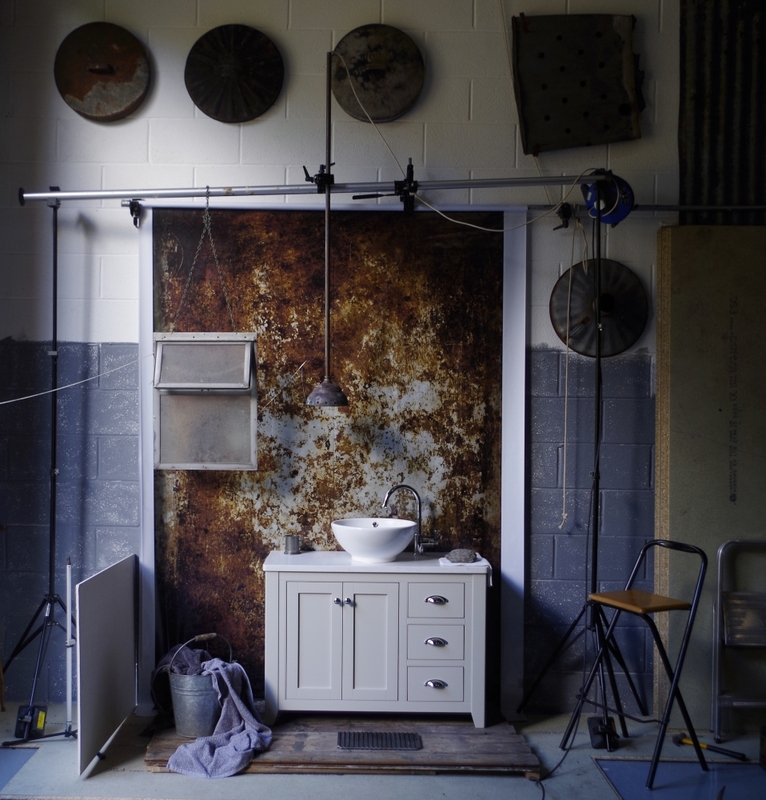 Our new studio has been specifically designed to accommodate multi-shoot requirements for both daylight and studio photography and is supported by purpose built kitchen facilities and an extensive prop store. We offer an oasis of calm, without losing our creative, urban edge. Talk to Soni on 07836 371639 if you’d like to discuss a project or view the studio. Copyright 2018: 51 DEGREES NORTH STUDIOS | All Rights Reserved.